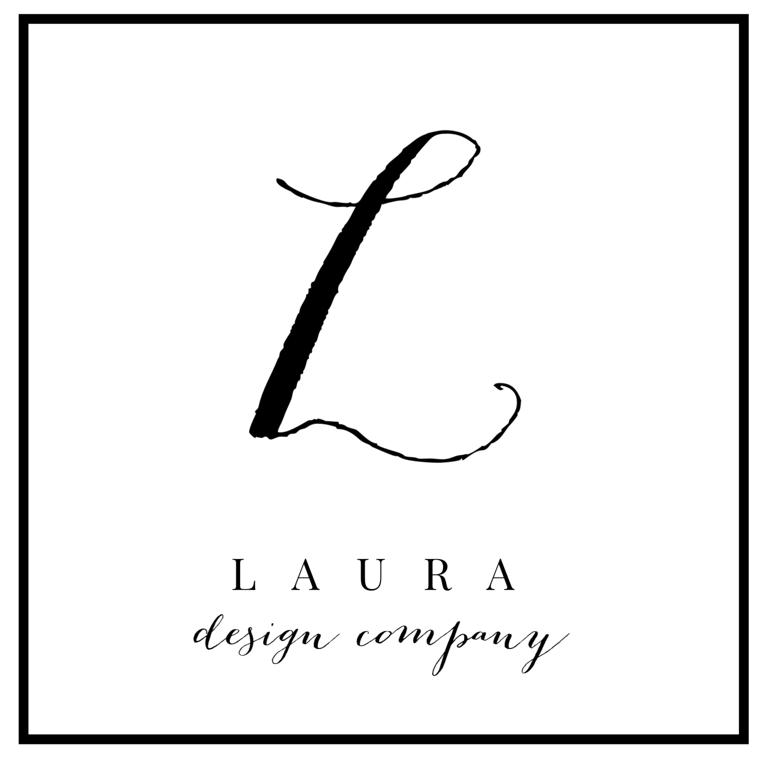 i've noticed a beautiful new trend creeping into weddings and parties lately: lush leaves. the luxury standard has long been crowded blooms (think poms completely covered in roses). but just as hairstyles have moved toward loose beachy waves, and jeans are relaxing into baggier boyfriend styles, flowers are becoming less formal too. modern arrangements are more organic in shape and stem selection, with more leaves and space allowing blooms some breathing room. though they haven't been the historic showstoppers, leaves are taking advantage of their moment to shine, and they are beautiful to behold. look at some of these examples of how the supporting cast of the flower world is enjoying the limelight. here, a table runner is made of magnolia leaves, and a single leaf serves as a simple placecard. 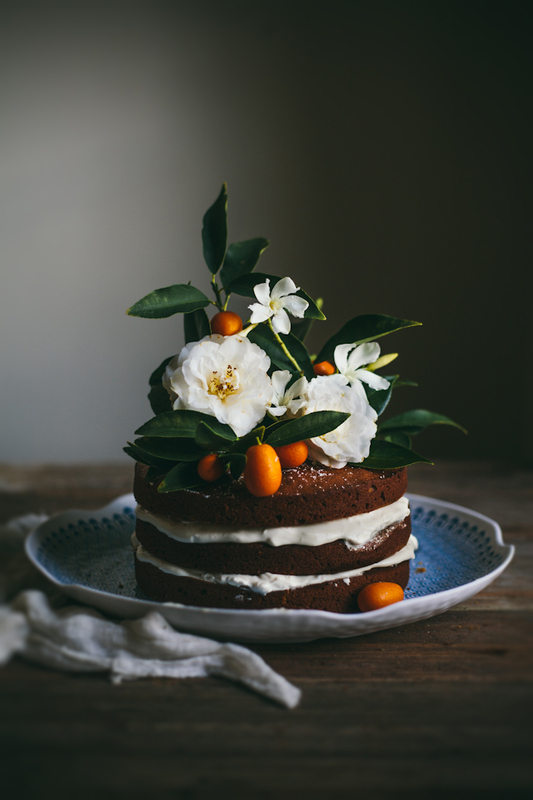 lots of leaves replace the traditional floral topper on this gorgeous cake. minty green garlands lend definition to this dream-like ceremony altar. this time, garlands are draped from the tented ceiling. overhead arches are filled with branches and foliage. 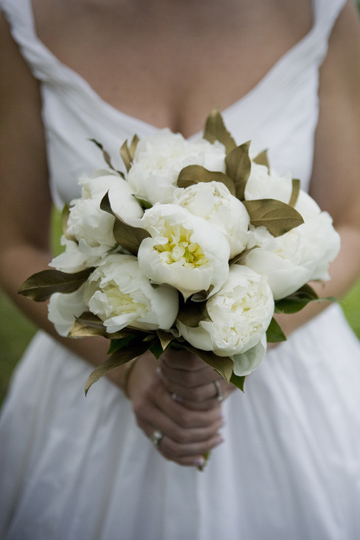 green leaves peeking through white peonies add contrast and interest in this bridal bouquet. these bouquets pull in fern fronds. 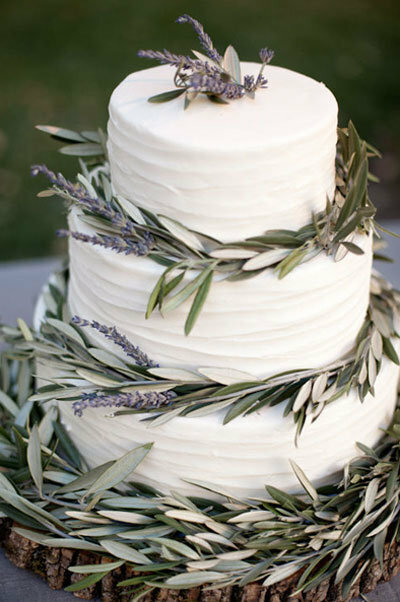 lavendar and olive leaves adorn a simple white cake. what a sweet idea: olive tree saplings as favors. 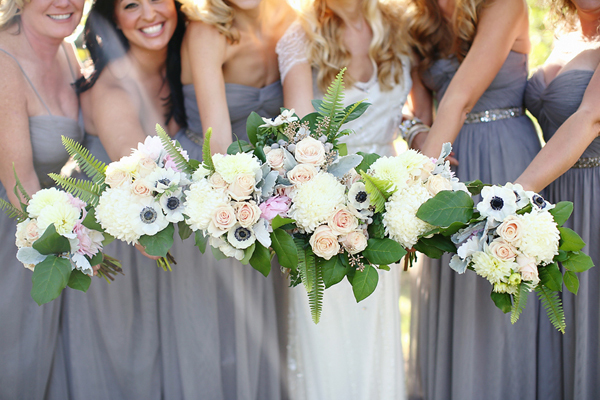 a loose leaf wreath denotes a bride's chair. 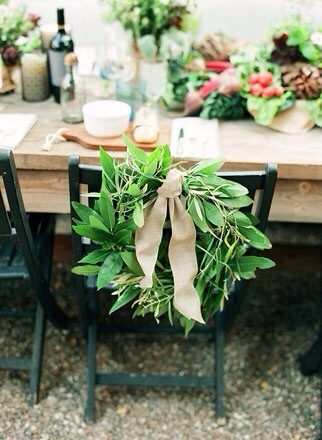 a bayleaf garland dresses up this drink table. 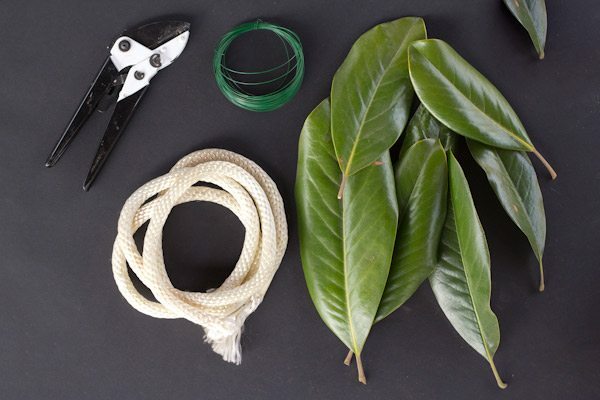 a beautiful and simple diy magnolia leaf garland from the sweetest occasion. and for more gorgeous ideas on how to use leaves, visit the wedding party, who first tipped me off to this trend on pinterest. as they mention, a bonus here is the budget-friendliness. 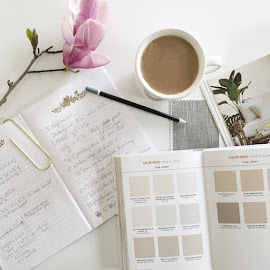 leaves offer a lush, modern aesthetic at a fraction of the cost of flowers. who doesn't like that?